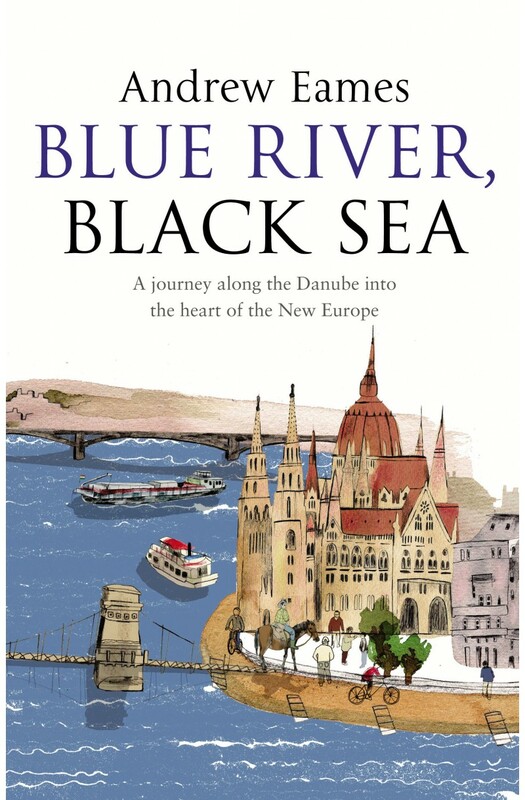 The Danube is Europe's Amazon. It flows through more countries than any other river on Earth - from the Black Forest in Germany to Europe's farthest fringes, where it joins the Black Sea in Romania. Andrew Eames' journey along its length brings us face to face with the Continent's bloodiest history and its most pressing issues of race and identity. As he travels - by bicycle, horse, boat and on foot - Eames finds himself seeking a bed for the night with minor royalty, hitching a ride on a Serbian barge captained by a man called Attila and getting up close and personal with a bull in rural Romania. He meets would-be kings and walks with gypsies, and finally rows his way beyond the borders of Europe entirely.